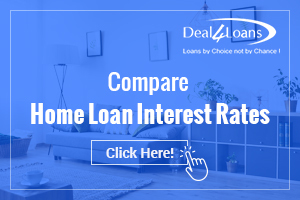 HDFC ltd Home Loans in Indore: Apply online for Best home Loans in Indore with lowest Interest Rates 2019, EMI. Check Offers, Documents and Eligibility for HDFC home loans and choose the lowest rates. Check more information on HDFC Ltd Home Loans. Borrowers can compare the best home loan offers in Indore here, which helps in understand which bank is offer home loans @ lowest rates with lowest processing fees and fastest disbursal time. Check what are the interest rates and processing fees of HDFC Ltd Home loans in Indore. You can compare HDFC Ltd. with other home loans banks in Indore to get better offers on housing loans. Other Products available in Indore from HDFC Ltd.